Domaine de 30ha, dont 18ha en propriété. Variété de terroirs et de cépages. 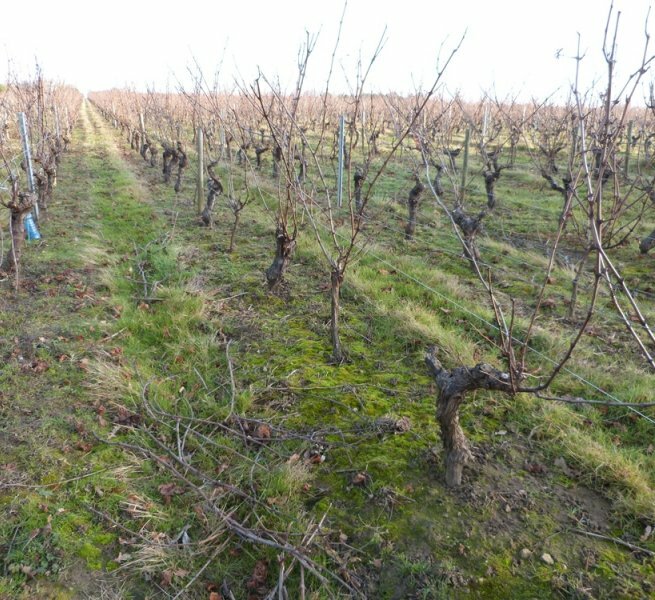 Estate of 30ha including 18ha in property producing Muscadet and Vins de Pays. The buildings are recent or have undergone an interior renovation. Revenue increases regularly, with sales are focused on bottles and particulars. The equipment is complete and in good condition. Possible accompaniment by the seller. 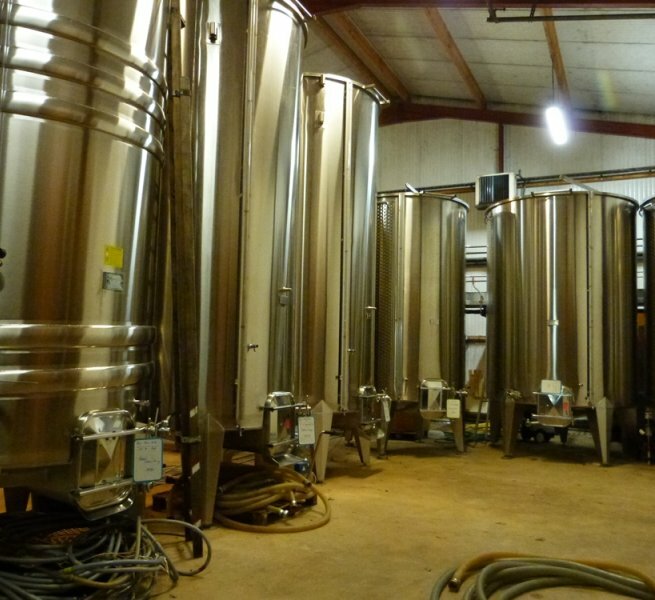 FOR SALE: 25ha including 18ha of vineyards, exploitation building with sales area, equipment including grape harvesting machine and pneumatic wine-press, stocks and crop advances. 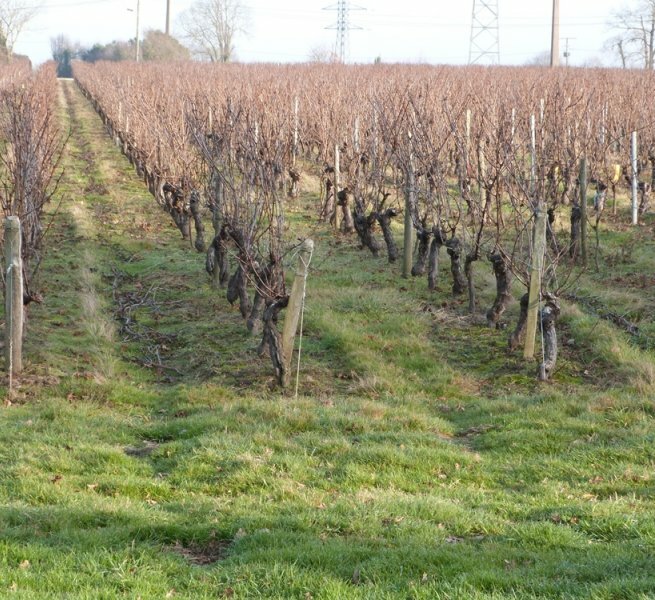 FOR RENT: 12ha of vines.